Cortney started her worker’s compensation career in 2000 as a paralegal, where she spent eight years working for several prominent applicant firms in San Diego before heading to law school. After completing her law degree, Cortney refocused on the defense side and worked for several statewide defense firms before coming to Hanna Brophy. 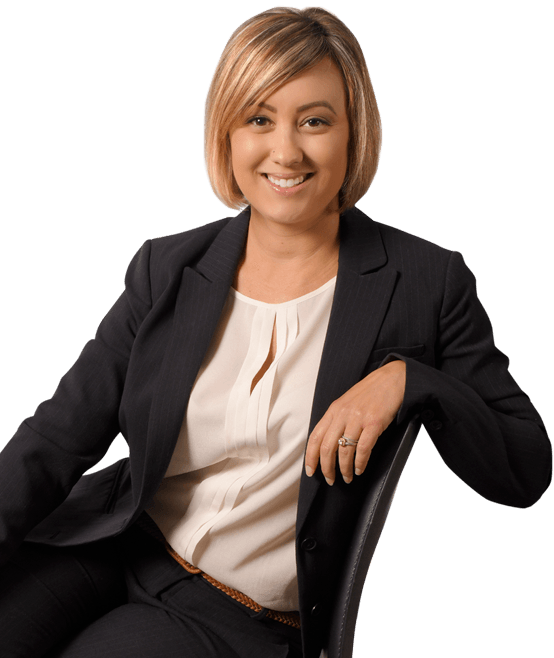 Currently, Cortney defends all aspects of workers’ compensation, 132a, and serious & willful claims, and she continues to rely on her expertise and established relationships within the community to benefit our clients. During law school, Cortney was awarded a merit scholarship. She studied international law abroad in Hangzhou, China, earned a certificate in Social Justice, received several CALI awards for having the highest grades in those courses, and graduated in the top third of her class. Outside of work, Cortney keeps busy with her husband, young daughter, two Boston terriers, and cat. She enjoys riding bikes with her family at the beach, is a self-proclaimed foodie, and loves to travel. WANT TO CONTACT Cortney ?